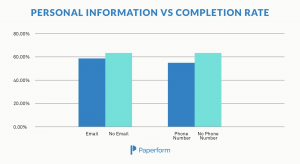 We, at Paperform, absolutely love data (we’re in the landing form business, after all). 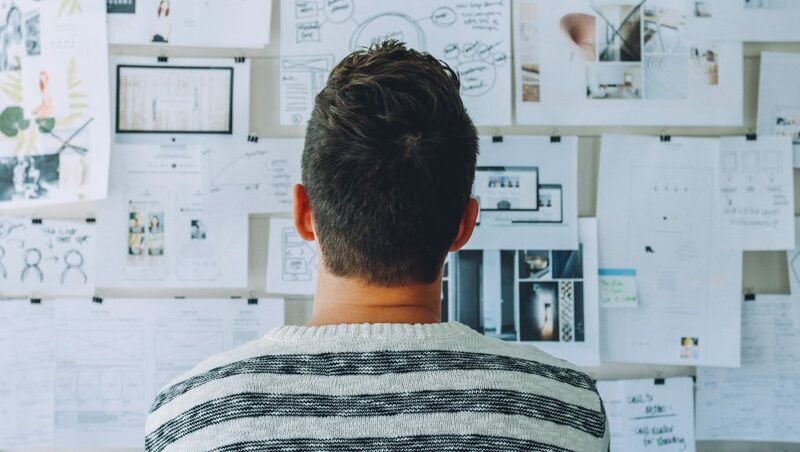 Because we love data so much, we decided thoroughly analyze the thousands of landing pages that have been created on the Paperform platform. 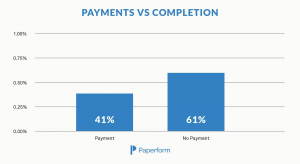 We analyzed 7,193 forms that were created using the Paperform platform. We focused on the completion rates of the forms, based on the number of people who started a form versus the number who completed it. We only included forms that had been viewed at least ten times and had two or more questions. There were 5,956 single-page forms (out of 7,193), and these single page forms had a completion rate of 62%. Would the addition of a second page significantly decrease the completion rate? Surprisingly, the answer was, “Yes.” Adding a second page lead to the completion rate falling by more than 10%, to 49.66%. 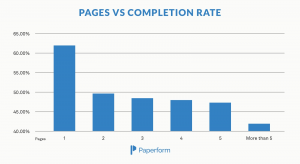 Forms that were four pages long were only completed 48.32% of the time, and forms with more than five pages only saw completion rates of 41.87%. The dropoff is most likely due to the increase in cognitive friction caused by increasing the number of fields. Both intuition and an e-commerce study by the Baynard Institute support this supposition. The longer and more confusing a process is, the more likely it is that someone will abandon it. Only 691 forms out of the 7,193 required payment. The average completion rate for these forms was a relatively low 41.4%. 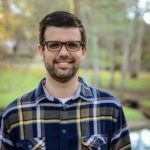 While this is in some ways to be expected — requiring payment for anything decreases conversion rates — we suspected that more was happening. All three of these factors have been demonstrated to decrease conversion rates, and we believe that they may have played a significant role in the forms we analyzed. Every form that did not require personal information saw a greater completion rate than forms that did require personal info. For example, of the 7,193 forms, 6,998 required an email address with a completion rate of 59.24%. The 194 that didn’t require an email address had a completion rate of 62.31%. These findings highlight a challenge in marketing technology: People are very careful about giving out their private information. 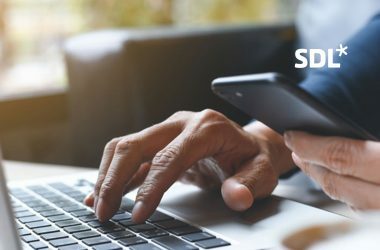 With security breaches occurring with frightening regularity, people are increasingly concerned about giving out any personal information. If you want to increase your overall conversion rates, only ask for the bare minimum in personal information. Additionally, be explicit about how you’ll use the information you collect and the fact that you’ll never sell it or use it inappropriately.